Best known for its fast growing IT industry, numerous jobs are generated on a frequent basis from all across the nation in Bangalore. The IT industry in this city has contributed greatly to the larger Indian economy and has become a marked presence in the global IT market. The pharmaceutical, biotechnology, and other industries are churning out considerable employment opportunities for candidates from all different backgrounds and education levels. 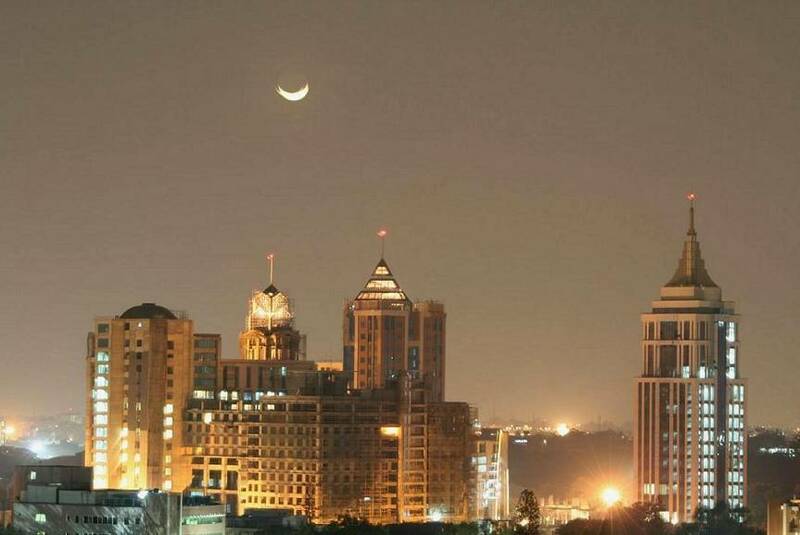 Bangalore City, also known locally as the City of Joy, is nothing short of impressive. It has pleasant weather all year long and a multitude of entertainment and shopping facilities. A large number of domestic and international companies have made a home in this city. The availability of a large talent pool and low-startup costs are attracting more and more companies to begin operating in Bangalore. Alongside being among the top IT destinations in India, the city has also been given the name of the â€œSilicon Valley of India.â€ There are a wide variety of job opportunities available in this sector, and IT jobs accounted for sixty seven percent of the new jobs in Q2 FY14. In addition to this, there are numerous engineering graduates pooling into the city. These graduates are perfect candidates for software testers, web designers, data analysisâ€™s, software developers, hardware engineers, networking engineers, and IT consultants. Bangalore will continue to bring new developments and job opportunities into India.